Inspiration is something that can come at you from every corner. However design professionals in need of inspiration specifically seek it out. 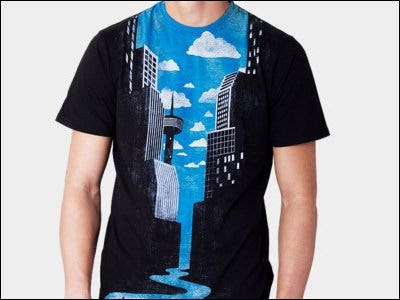 Especially in the area of shirt design there are so many cool designs to take a look at and draw inspiration from that it is often hard to make a choice. While some prints are what they call “a dime a dozen”, others will stand out, make you laugh or have you looking in awe at the amazing details. Here you will find the 45 most amazing designs in their own right to look upon and draw inspiration from. They are all excellent in their own way and are listed in no particular order. 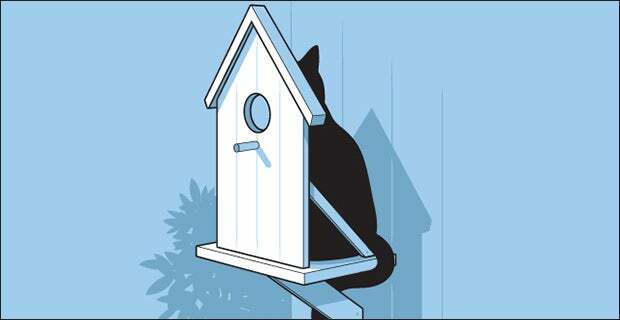 A nice clean and simple design with a devious cat hiding behind a birdhouse in hopes to catch a bird. 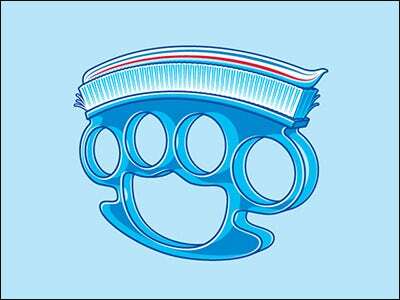 A funny, yet harmless design suitable for all ages. Everybody loves Dino! Every since the movie Jurassic Park hit the theaters Dinosaurs have been hot and remain so to this day. 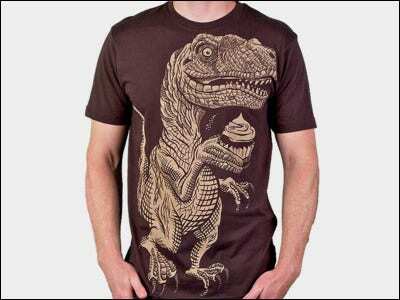 A beautiful design with an excellent Dino print. 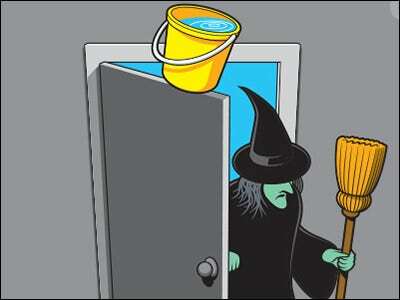 Funny design of a wicked witch about to get hers. A light design with a print fit for children and adults alike. 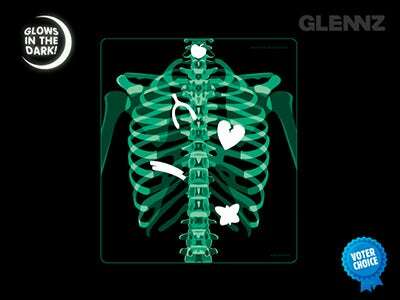 A great print of a convincing X-ray. 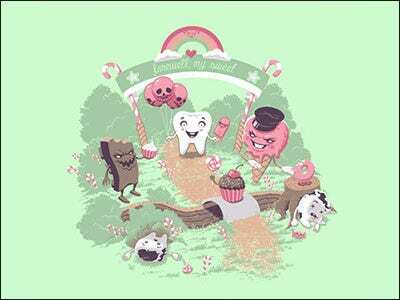 This design is funny and a bit morbid at the same time. 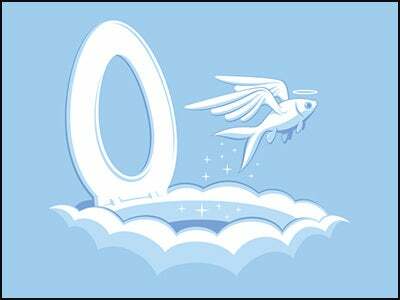 It is not overly graphical but not suited for very young children either. 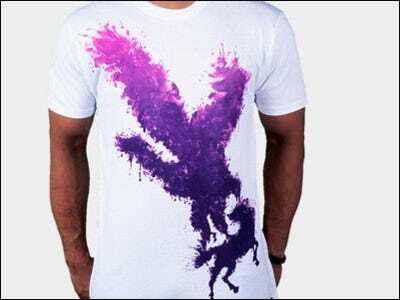 A semi abstract design of the magical Thunder Bird. 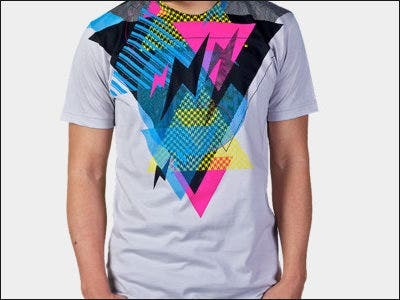 This bright and sparkling design looks amazing on anyone who wears it! 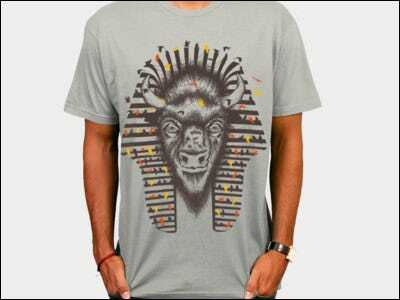 Ancient Egypt meets the Spanish bull. 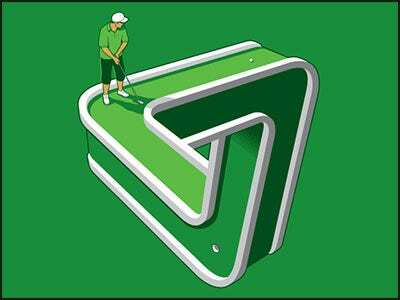 An amazing graphical print with eye for detail. 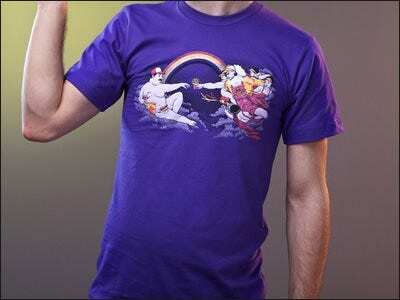 Truly an image representing strength and power. A beautiful print of a skeleton hand with hieroglyphs engraved on it. A bit morbid and definitely not for children. Teenagers and adults however will love this one. Very graphic and explicit design of a hand impaled by spikes. Border line gory design, not suited for children, but with a stunning eye for detail. 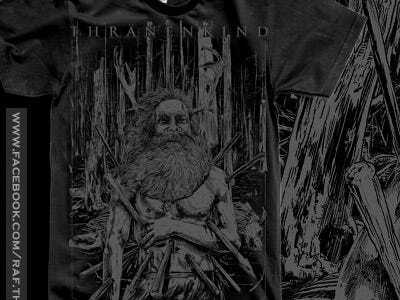 A very detailed, dark and graphic design of an old man impaled by wooden stakes. Much thought clearly went into the details and the result is an impressive but slightly morbid image. A beautiful print of two fingers touching each other very much like the famous outreached finger touch of the ET movie. 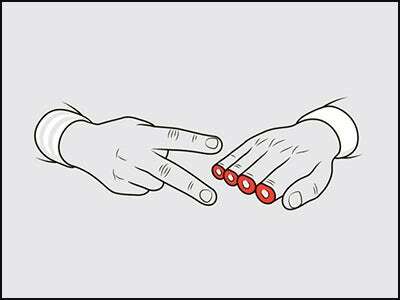 The aliens finger touches the human hand and thus making the connection. 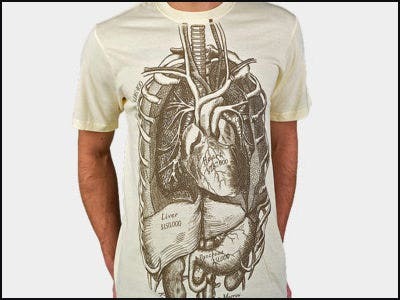 A stunning design and fit for all ages. 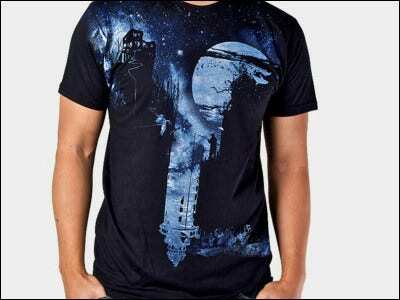 Gorgeous design of a surreal but graphically stunning environment in dark blueish colors. 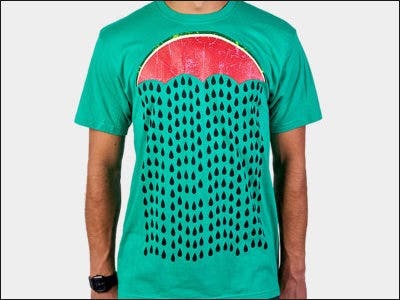 A perfect print for a dark shirt. A funny cartoon-like representation of Hannibal “The Cannibal” Lector from the Silence of the Lambs movies. 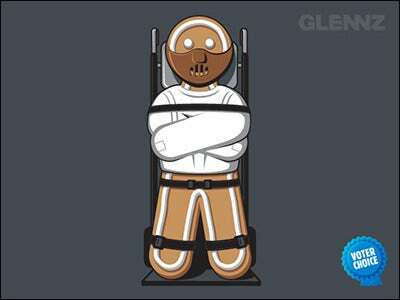 In this design Hannibal is strung up in a straight jacket while he himself looks like a gingerbread man. 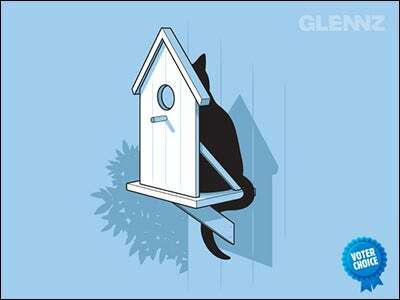 Excellent design of an owl staring. 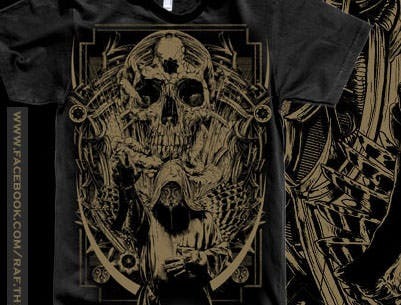 The design was created with amazing eye for detail and the colors work best on shirts with a dark background. A hilarious print of a console especially designed for die hard gamers. 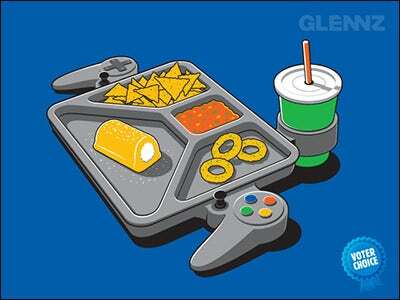 It has a food tray in the middle to allow gamers to continue while they eat. 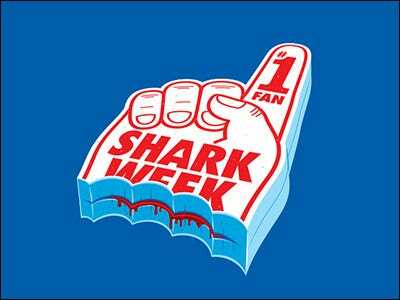 Excellent tongue in cheek humor. 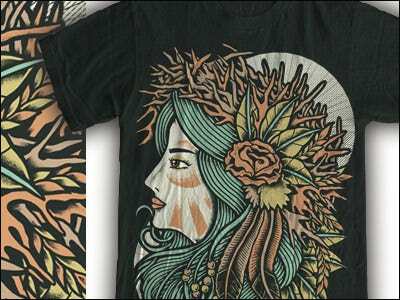 Very nice design of mother nature represented as a female face with all aspects of nature in it. 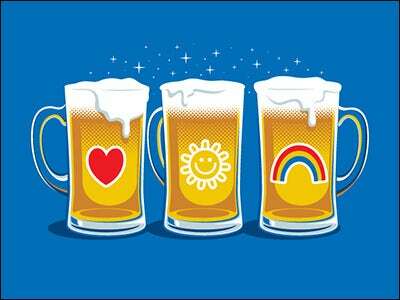 Graphically well designed and making good use of light colors that are not too bright. 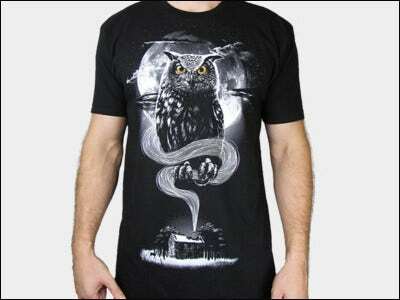 This print works best on dark shirts. 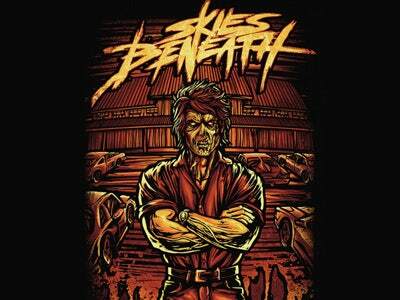 Brilliant parody of the movie Roadhouse with Patrick Swayze displayed as a zombie. 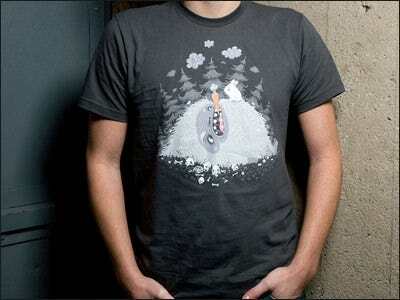 This design is sure to please any horror fan with a sense of humor. 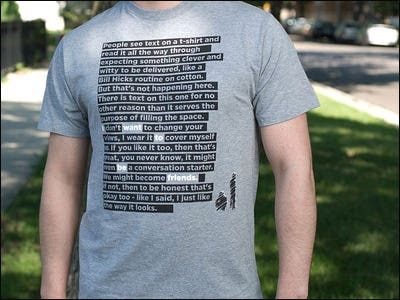 Not so much a graphical design but a long funny text. 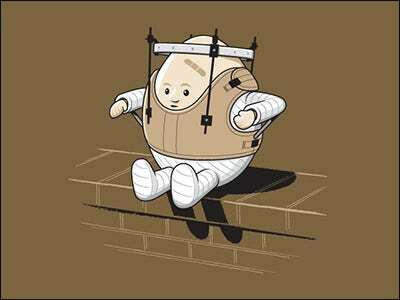 This is the type of humor geeks and nerds can appreciate. 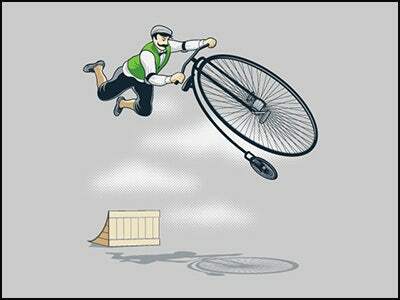 However anyone with a sense of humor will enjoy this print. 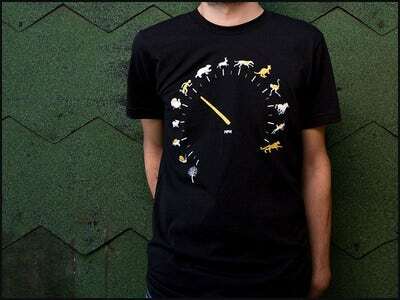 Beautiful design of a large bird attacking a tiny horse. 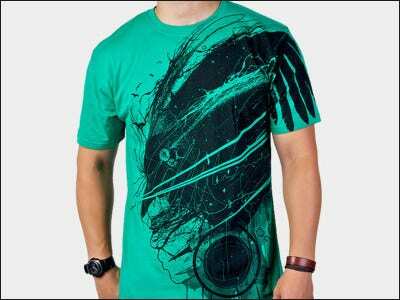 A print with neon colors and some abstract influences as well. 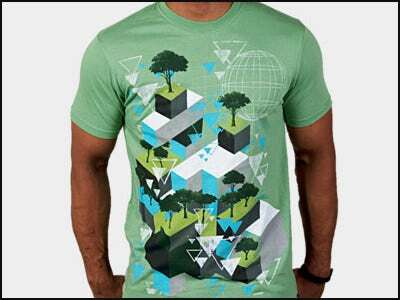 This is a typical design that works best on light colored shirts. 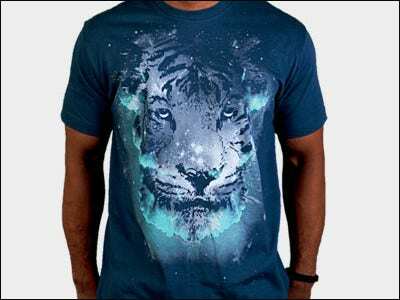 This design of a graphically stunning tiger head may be called the white tiger, yet the design is overwhelmingly blueish. 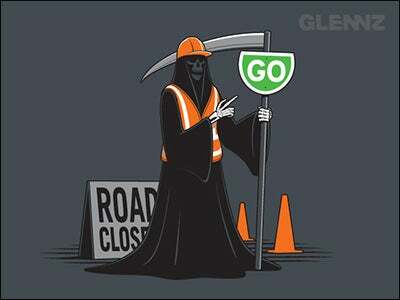 Funny print of the Grim reaper on the job as a road worker, trying to lure in souls to go towards their doom by holding up a “go” sign into a closed road. For the lovers of dark humor. 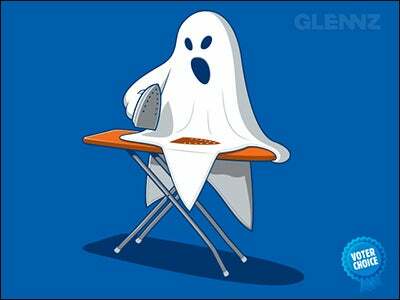 Hilarious print of a ghost ironing his sheet and burning through it. Good clean fun suitable for all ages. 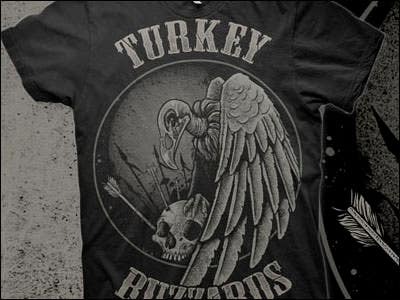 A well designed and detailed design of a skeleton Vulture on top of a skull pierced with arrows. 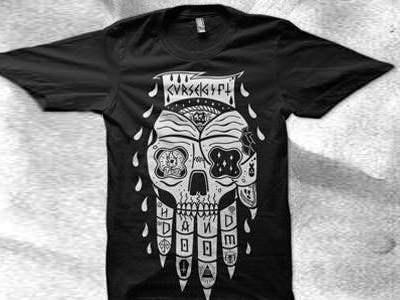 This black and white design works best on dark shirts. 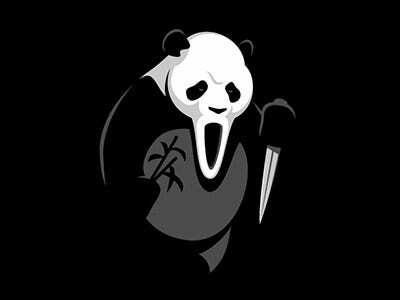 Hilarious design of a Panda Bear in “Scream” mode. Fans of the scream movies will certainly appreciate this tongue in cheek wink to the maniac killer from the movies. Timeless design of a city with skyscrapers. Well designed making optimal use of the sky color. 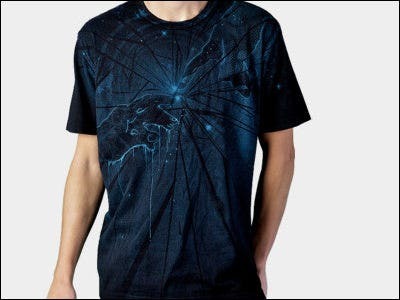 Though the print itself is not very detailed it becomes a part of the shirt instead of a print on the shirt. Very well done and unique. 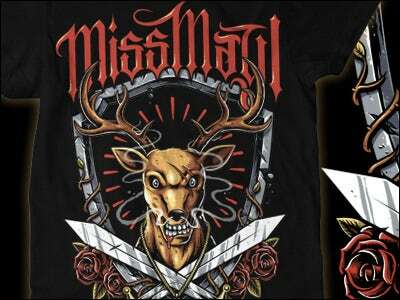 Funny print of a deer head with a crest and blades underneath. The dear is graphically well designed and quite detailed. A great picture of an angry deer. 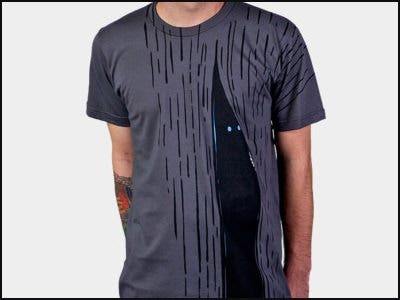 A design created with dark shirts in mind.